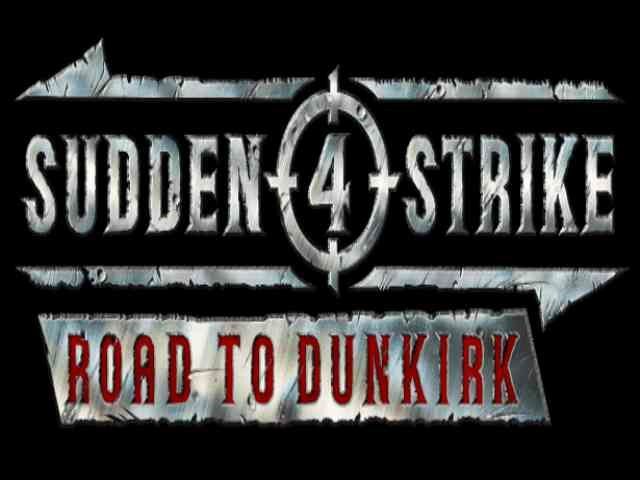 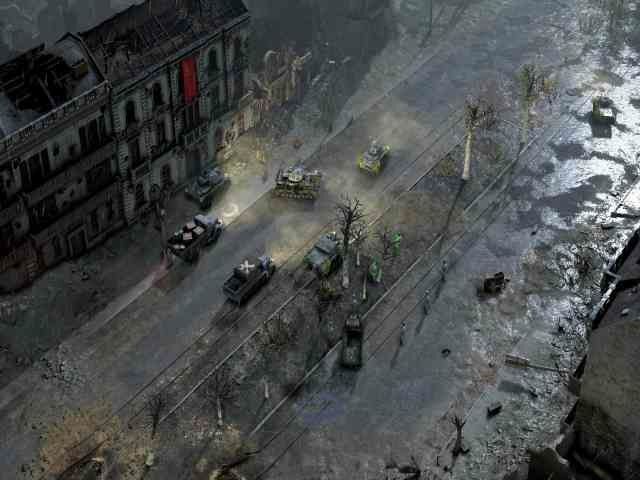 Sudden strike 4 road to dunkirk is a strategy video game that was developed by Kite Game Studios and published by kalypso Media Digital Studios and platform in which this installment was published by PC, Microsoft window. 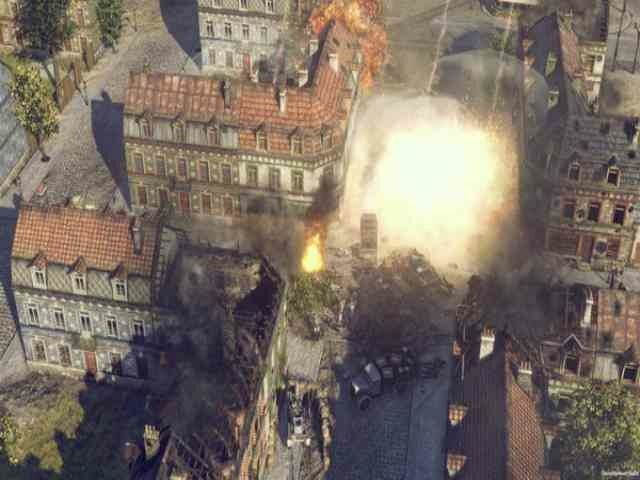 Sudden strike four there are new mini camping with four single player mission based on the events surround the famous rescue of allied soldiers. 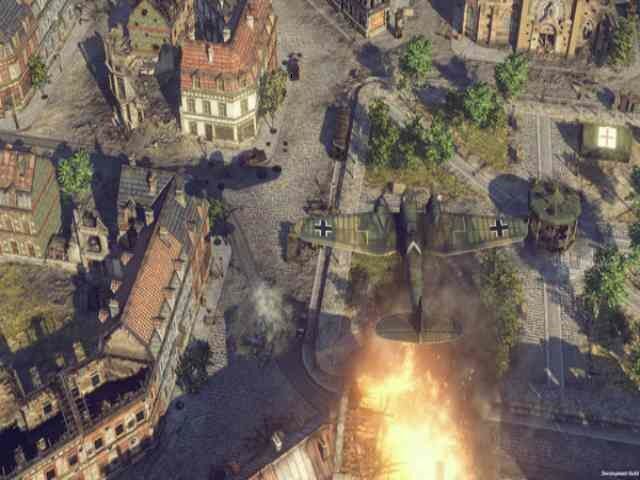 In this game one of the most relive battles leading up to one of the world most daring military rescue mission following the invasion of France in, May 1940.